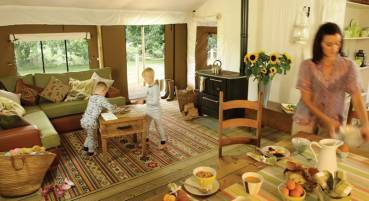 Glamping is a wonderful opportunity to enjoy the natural charms of some very special corners of the British countryside. It's a new way to visit old favourites or to discover places new. Your Lantern & Larks home from home is a canvas-wrapped three bedroom retreat, and will sleep six in complete comfort. But if there are four people or fewer in your tent, we are pleased to reduce the price by 15% during low season. The rural hideaway has solid deck floors throughout a spacious interior, extending to the terrace at the front and a practical porch entrance, shower room and separate WC at the rear. Your canvas retreat, its elegance, its practical features and chic finesse is just part of the Lantern & Larks glamping experience. 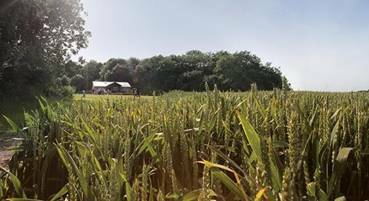 Each is situated in a peaceful corner of private land, making the most of the local flora, fauna, tranquillity and views. And each is at the heart of a glorious corner of England - ideal for a peaceful break or an action-packed family holiday. After a day exploring and enjoying the region, kick off the wellies, ditch the flip-flops, discard those buckets and spades and don your slippers. Will it be Monopoly mania or strenuous snap? Or a glass of wine and feet up with a Kindle-full of good reading? Gather the family around the fire pit. 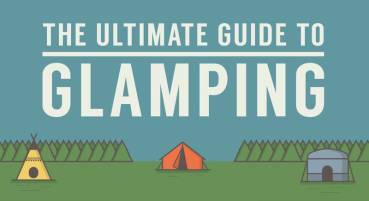 Do you know any campfire songs? 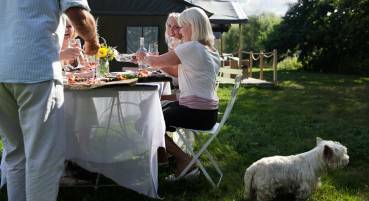 No matter, after a full day out and about you'll have much to discuss and a few yarns to spin as you share the delicious flame-grilled barbecue of fine fresh local produce available at each of our glamping sites. As the night draws on, zip the children away to the private comfort of their own bedroom, toast the day well spent, then settle down to dreams of full tomorrows still to come. Our prices include all bed linen with the beds made up on arrival, bath towels, hand and tea towels. The use of your own fire pit/bbq plus unlimited wood for the duration of your stay is included in the price. There are no hidden costs, the price you see is the price you pay. 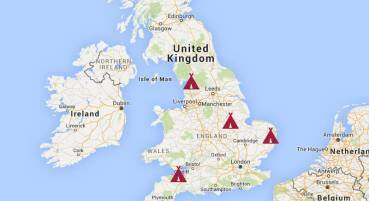 Check out our blog for all the latest news and stories from our four UK sites. Don’t forget to join us on Facebook/Twitter and sign up to our newsletter to keep up to date. They say a picture is worth a thousand words... View our gallery and take a good look at our sites, the beautiful surroundings and the luxury safari tents you'll be staying in when you arrive. 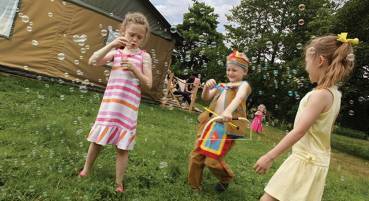 Ideal for family holidays, glamping gives youngsters the freedom to run, explore and discover new things. They'll love getting stuck in. Bring the whole family along to enjoy the outdoors. Our sites welcome your four-legged friends and the surrounding countryside is excellent for walkies!